Ashlee is an Associate with PIB Law and focuses her practice on complex civil litigation matters. 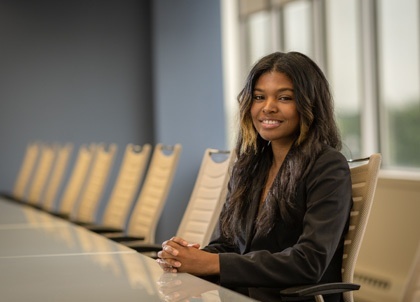 Prior to joining PIB Law, Ashlee was an Assistant Corporation Counsel at the New York City Law Department, Brooklyn Tort Division, where she focused on personal injury claims against the City and its respective agencies. Previously, she was a Litigation Associate at Methfessel & Werbel P.C., where her practice focused on the representation of insurance companies in various commercial, construction and bodily injury matters.